SOUTH AFRICA – Brimstone Investment Corporation, an investment firm with major interest in fishing industry, has tabled a US$42.37 million offer to acquire 8-million shares in Oceana Group – Africa’s largest fishing enterprise. According to Business Day, the empowerment stalwart intends to buy the shares from Oceana’s majority shareholder – Tiger Brands ­- a deal based on an Oceana share price of about R72.68 a share. The deal is seen as one that is critical in reinforcing Oceana’s stability and empowerment credentials ahead of the 2020 long-term fishing rights allocation process. Brimstone is a big player in the local fishing sector, with a controlling stake in recently listed fishing business Sea Harvest, and it already holds a 17% stake in Oceana. Oceana was one of Brimstone’s first investments when the empowerment venture was launched in the mid-1990s. Brimstone’s decision to cast for more shares follows a decision late in 2018 by Tiger Brands to unbundle its 42% shareholding in Oceana to shareholders. In November Tiger CEO Lawrence MacDougall said the perennially profitable Oceana was “not strategically right” for Tiger to hold a majority stake. He reckoned the unbundling would return the best value to investors. If the proposed deal with Brimstone comes to light, the company’s stake at Oceana will increase from 17% to 22.88%, effectively becoming the anchor shareholder. Tiger Brands indicated it would bank a capital profit of R256m on the deal, and that the unbundling of its remaining 49.1-million Oceana shares should be completed by the end of the second quarter. However, despite Oceana’s high empowerment rank, its black equity ownership is markedly below those of listed competitors Sea Harvest and Premier Fishing & Brands. Brimstone has exhibited dominance on Johannesburg Stock Exchange as the major player in the fishing-sector with its stake at Oceana projected to increase beyond 25%. 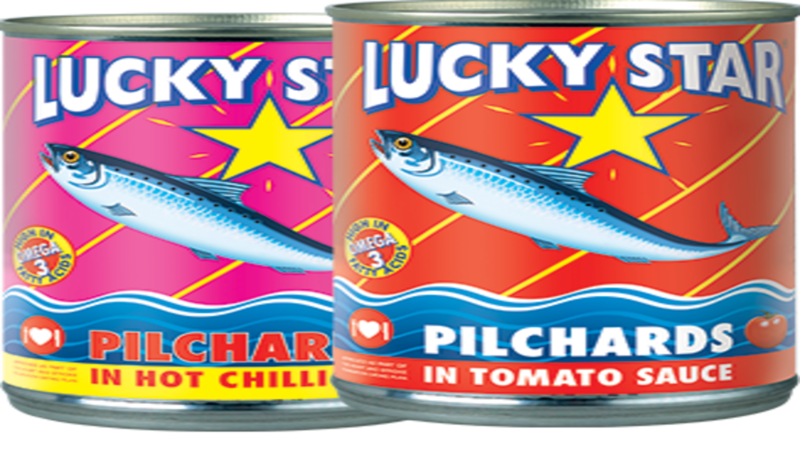 Oceana’s best-known business is the Lucky Star canned pilchard brand, a common staple in South Africa’s households and also holds fish meal and fish oil interests in the US as well as lobster, horse mackerel, squid and hake quotas locally. Oceana’s staff also hold a 10% stake via the Oceana Empowerment Trust in the business which also provides cold-storage and logistics services.